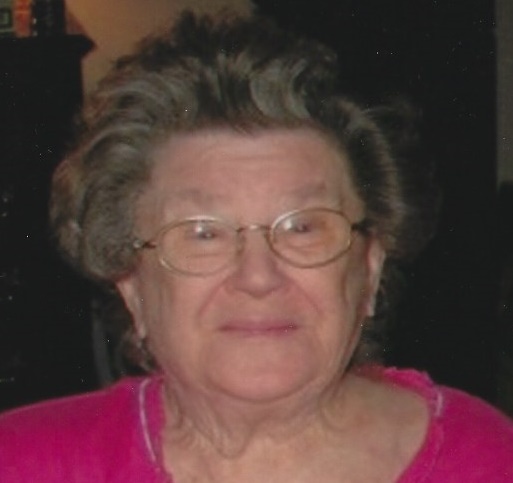 Nelson, Helen J., 91, Johnstown, passed away March 29, 2019 at Richland Healthcare and Rehabilitation Center. Born December 27, 1927 in Emigh, Pa, daughter of the late, John S. and Mary (Rock) Bartkovich. Preceded in death by husband, Edward C. Nelson; son, Richard L. Nelson; brothers, Michael, George, John, Edward and infant brother, Joseph Bartkovich; sisters, Anne Mitterlehner, Mary Stachura and Margaret Schihl. Survived by loving children, Edward C. Nelson and wife Gail, Austin, TX; Marsha A. Easley wife of Timothy, Jacksonville, FL; daughter in law, Sonya Nelson, Brownstown; grandchildren, Nathan Easley and wife Holly, Redlands, CA; Jason and Megan Easley, Jacksonville, FL; Jazmin, Saige and Bazil Nelson, Brownstown; Helen enjoyed Crocheting, Needlepoint and playing Bingo at the 8th Ward Civic Center and Various Churches in Moxham and Ferndale. She was a lifetime member of St. Patrick Catholic Church, Moxham. The family wishes to thank the staff at Richland Healthcare and Ascera Care Hospice for their outstanding service. Family will receive friends from 3 to 7 p.m. Friday, April 5th, at KENNEDY'S, 219 Ohio St. Johnstown, where vigil service will be held in the afternoon. Funeral mass will be celebrated 10:30 a.m. Saturday, April 6th, at St. Patrick Catholic Church, Fr. Walter Moll. Committal Forest Lawn Memorial Park. www.moskalandkennedyfuneralhome.com.